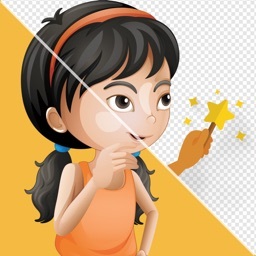 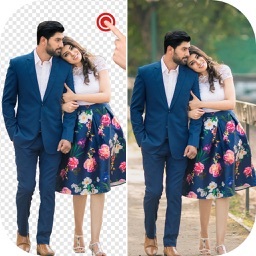 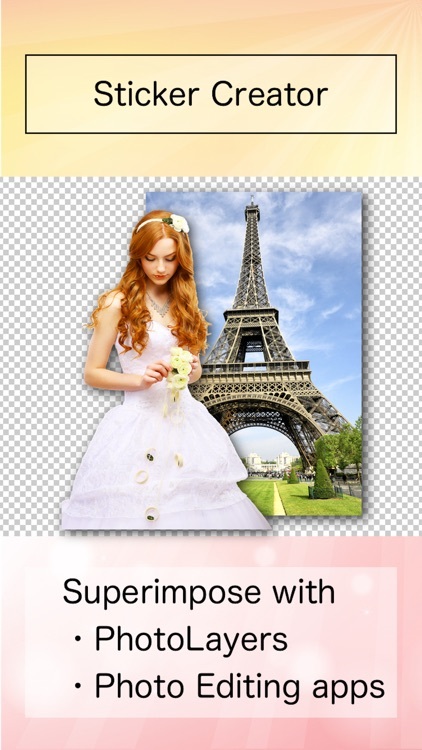 Background Eraser Pro by handyCloset Inc.
◇ The resulting images can be used as stamps with other apps, such as "PhotoLayers" to make a photomontage, collage, and composite photos. 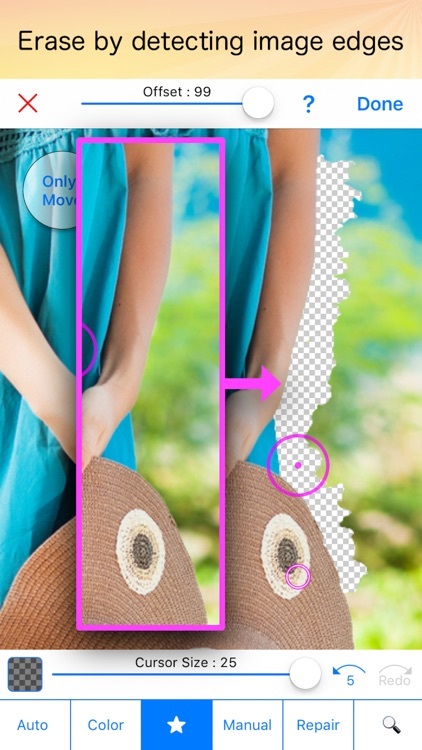 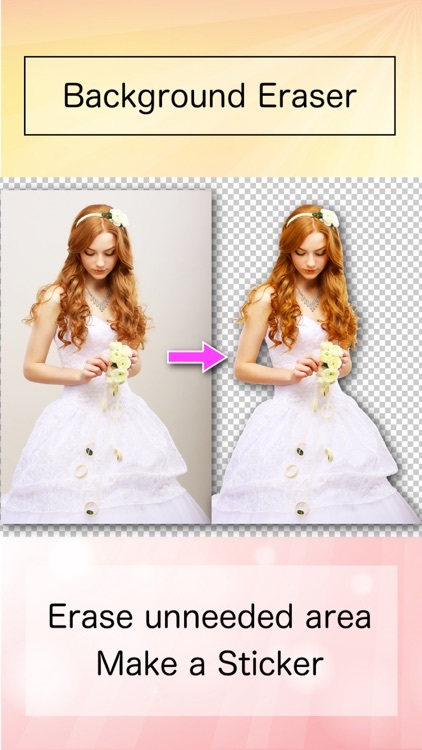 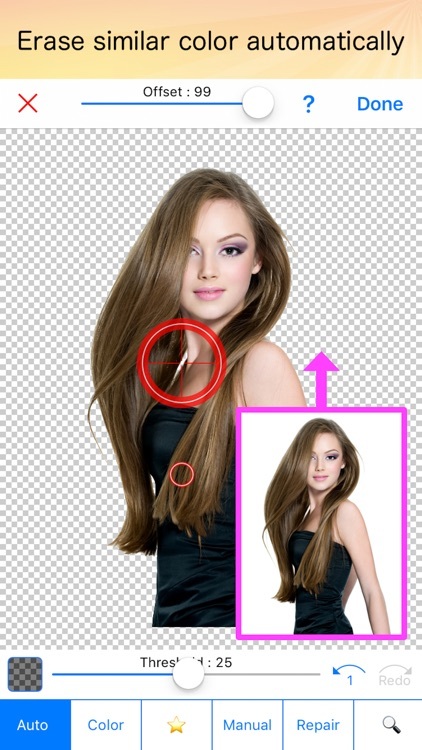 ・Detects image edges to erase easily & accurately. ◆ The transparent color is shown as white or black color on the preinstalled "Photos" app. 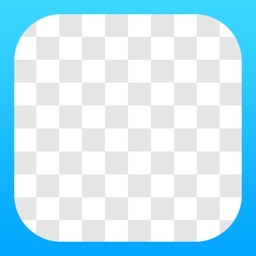 However the transparent color is kept in the files saved by this app. 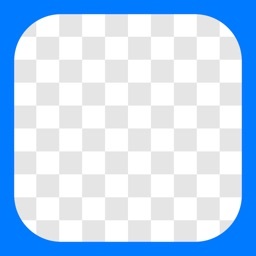 To check this, please try to reopen the files with this app. 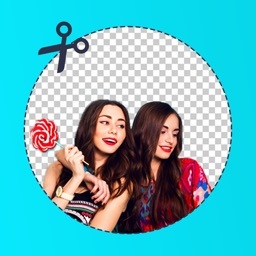 Background Eraser 〜 Stickers !